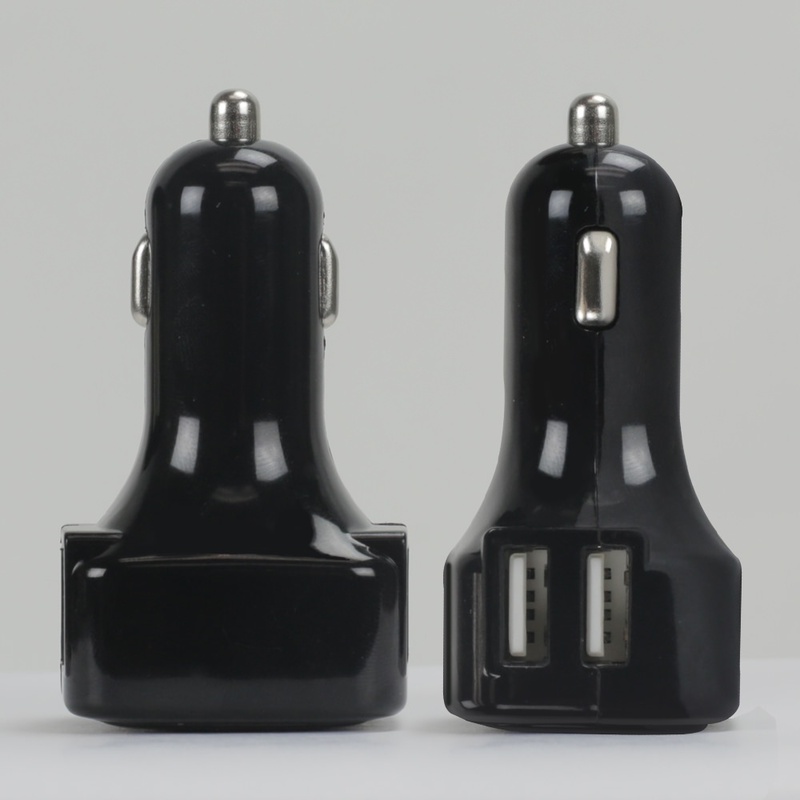 The 4-Port Car Charger from QuikVolt allows you to charge up to four devices at once. 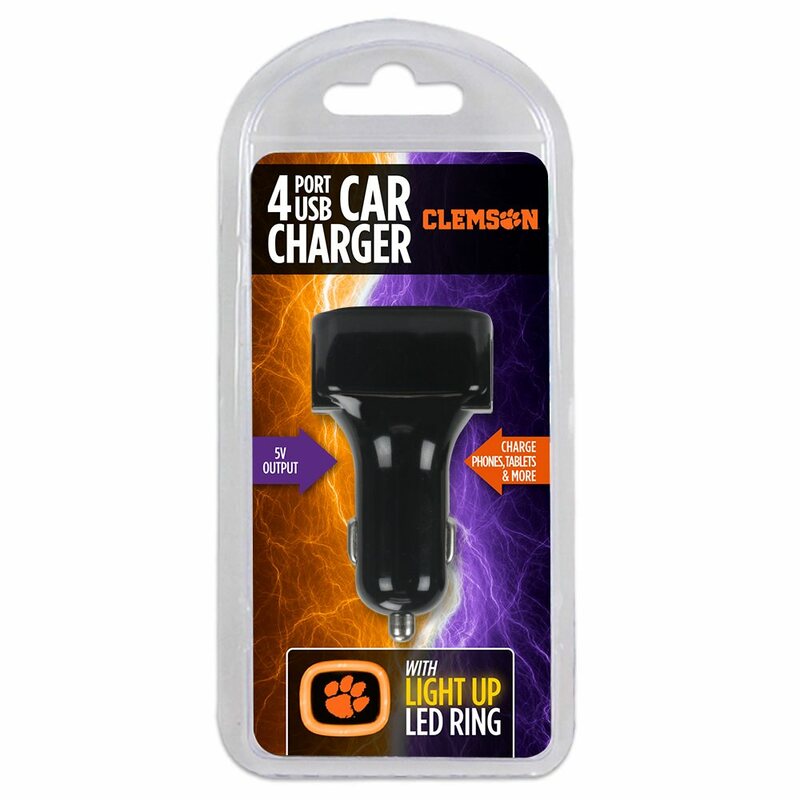 This Car Charger has a 5V/5A output and uses Opti-Charge technology to charge your devices with the power each device needs. 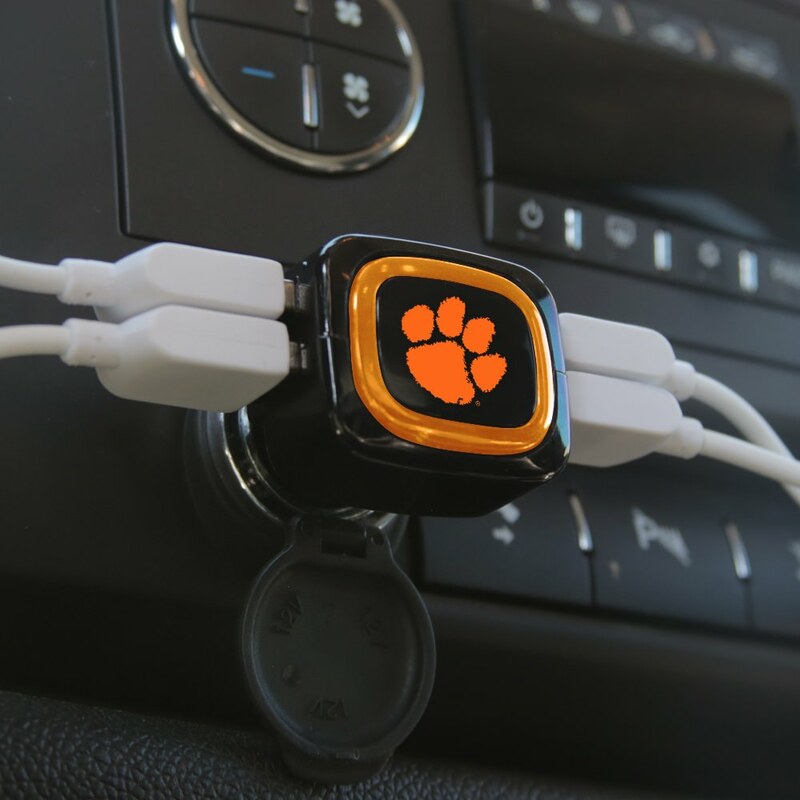 The Light-Up ring glows when plugged in, adding a unique light effect. 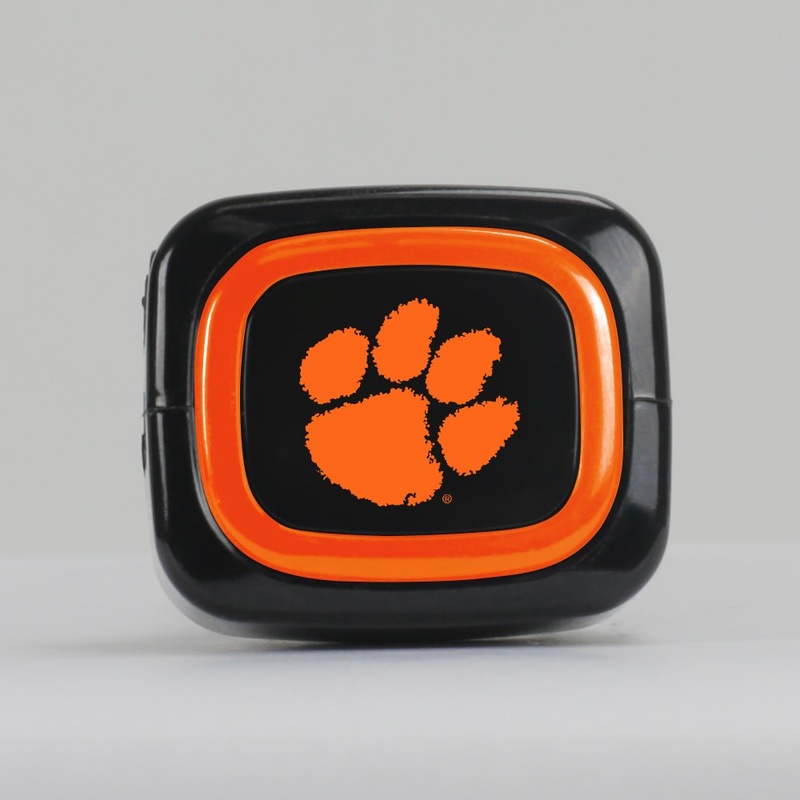 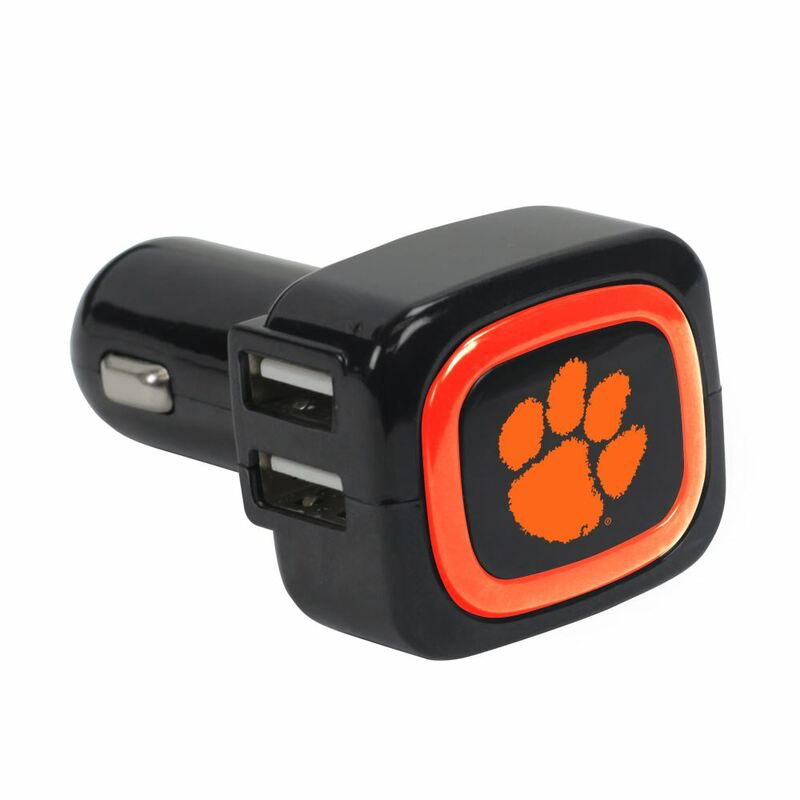 This Officially Licensed product features the Clemson Tigers logo and is a great charger for on-the-go use.